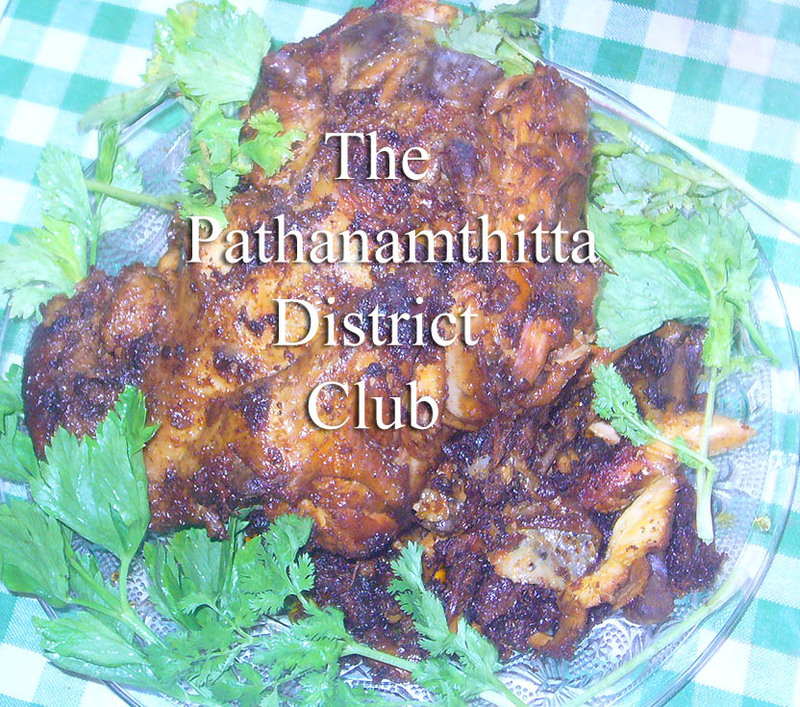 Membership open for a select few …. Moving to new premises soon ! 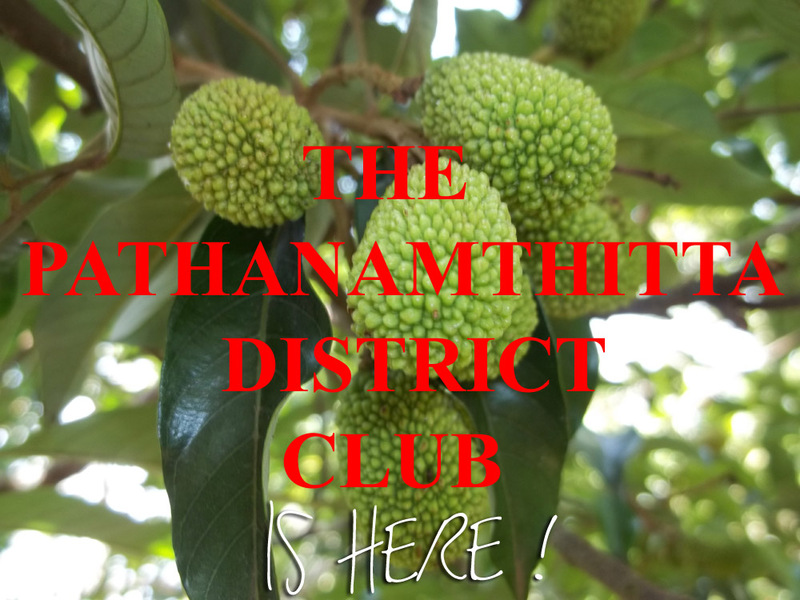 Happy to announce that the Pathanamthitta District Club will be moving to new premises shortly !